Slow Fashion and supporting British manufacturing lies at the heart of Essential Noir. 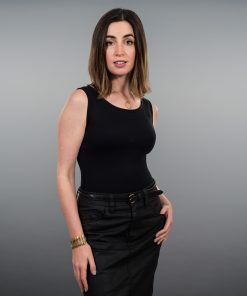 Our vision is to create beautiful high quality women’s black clothing and to offer something better – Fashion Made to Last – where the colour does not fade, the seams do not twist and the fabric does not pill or look old and worn after a few washes. 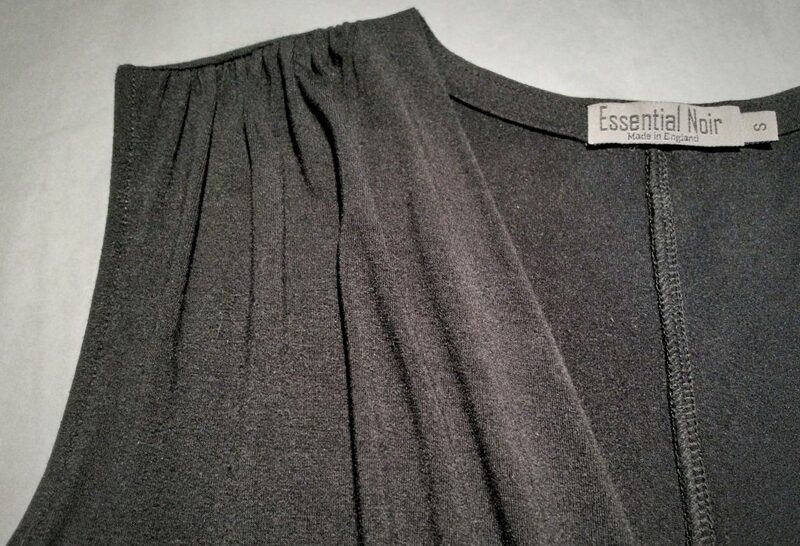 Our Fashion Essentials collection is designed to give you great quality wardrobe staples – items every woman needs in their lives. 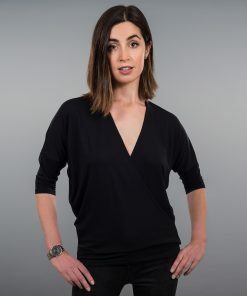 Our core product is the perfect black top crafted in the UK from beautifully soft and durable environmentally low impact Lenzing Modal® which is knitted and dyed into the Micro Modal fabic in Leicestershire. This fabric has been carefully selected for its quality and ability to retain its shape and colour as well as ease of care. As an addition to the Fashion Essentials collection our Limited Edition collection offers The Unique pieces for your wardrobe – Small runs of Exclusive Designs crafted from carefully selected fabrics – often also using end of roll or limited availability fabrics. 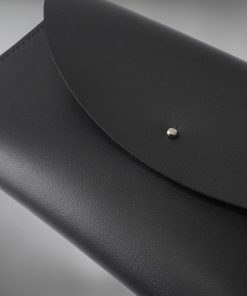 Simple – Timeless – Classic – Modern – the principles Essential Noir was born from to support British manufacturing and the slow fashion movement giving you great quality fashion – items that will become your wardrobe favourites to accompany you for years to come. 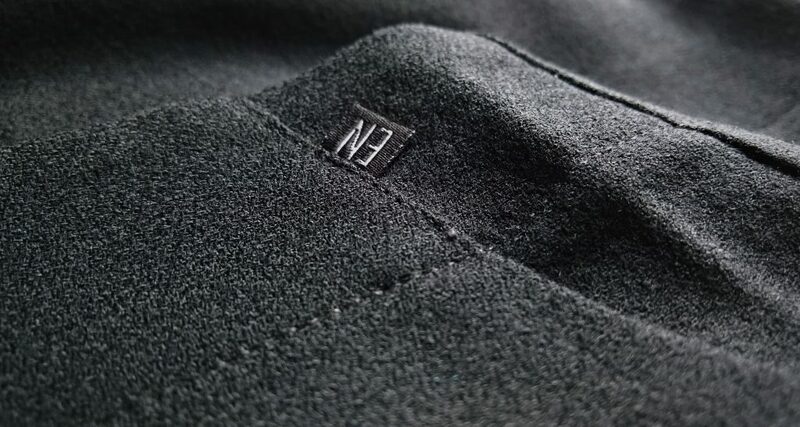 All Essential Noir designs are manufactured in the UK using British made fabrics wherever possible. We hope that you love our products as much as we do and will return for more as our collection grows.